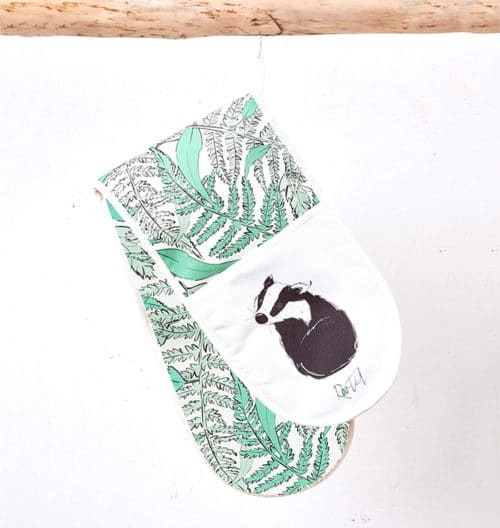 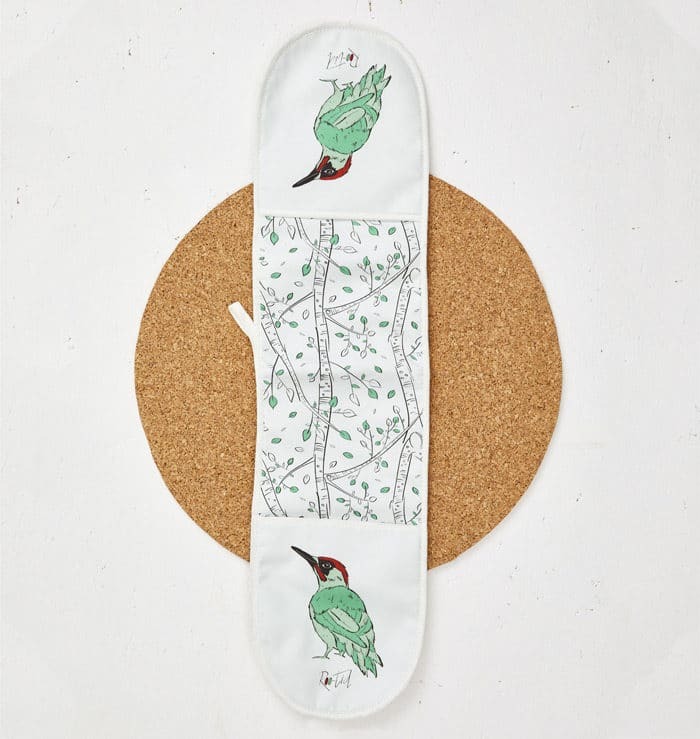 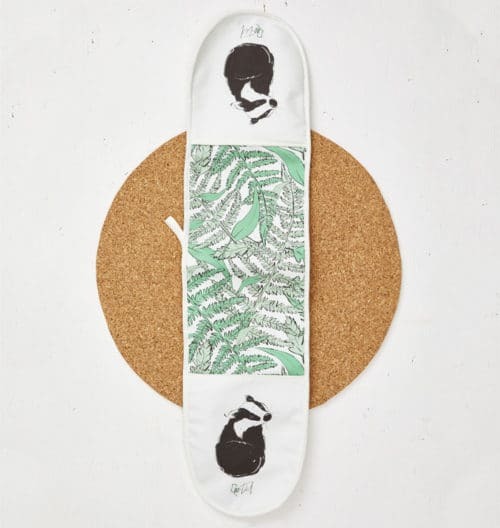 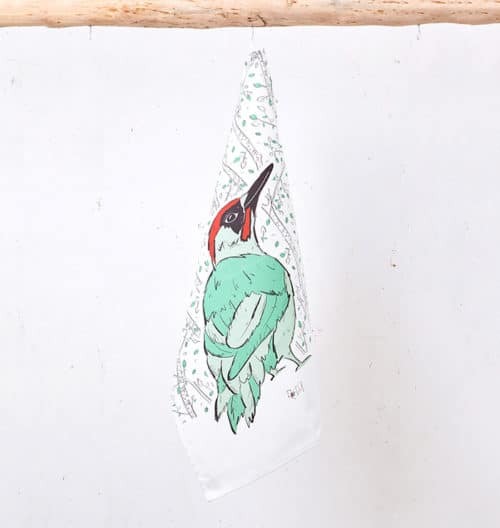 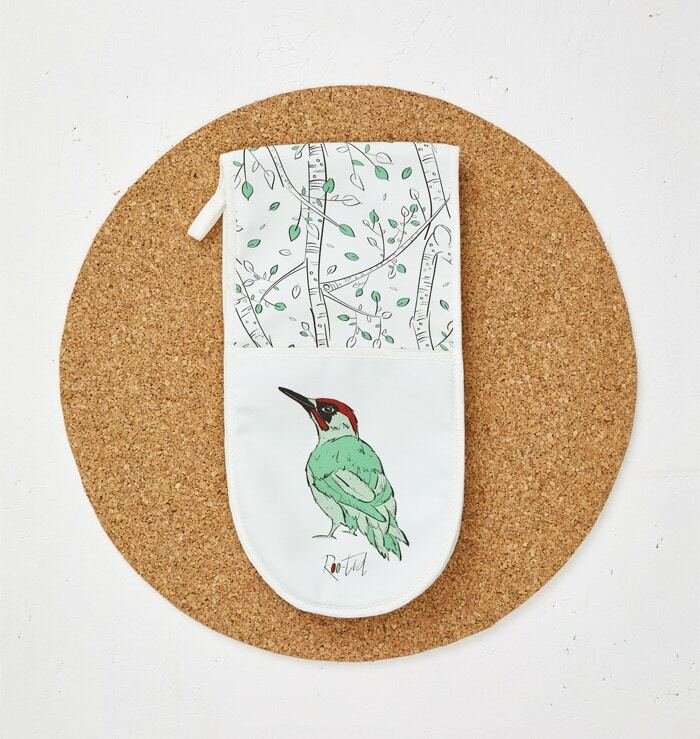 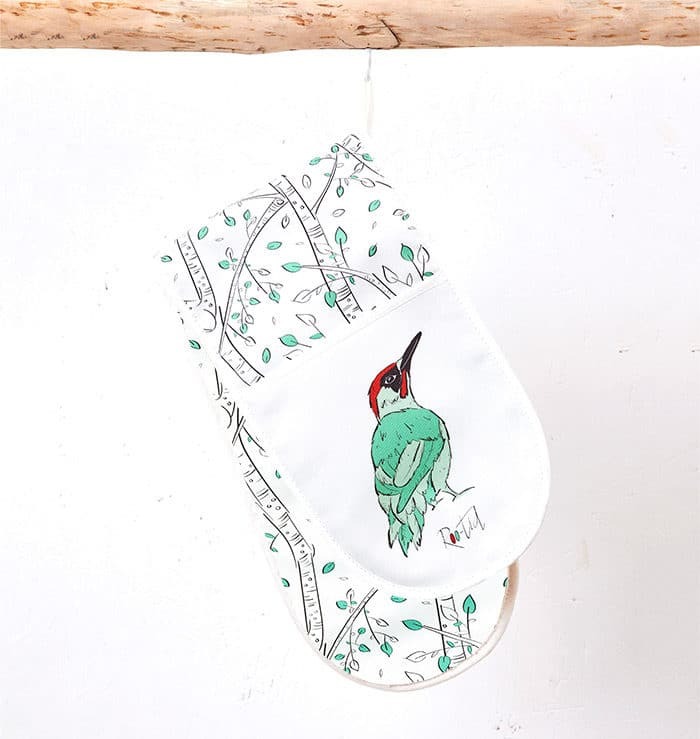 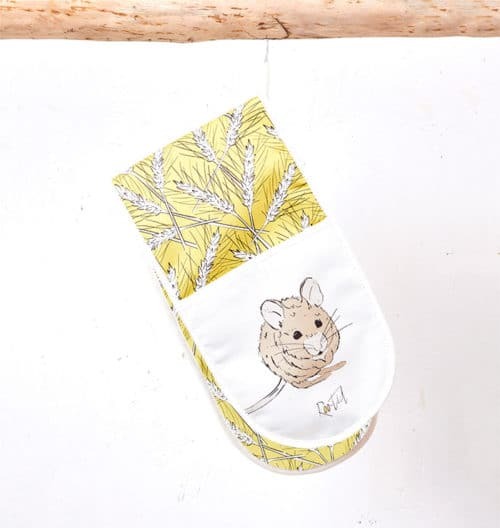 With his long slender beak and striking feathers, these exquisite Mr Woodpecker oven gloves are the most divine way to serve up those delicious treats. 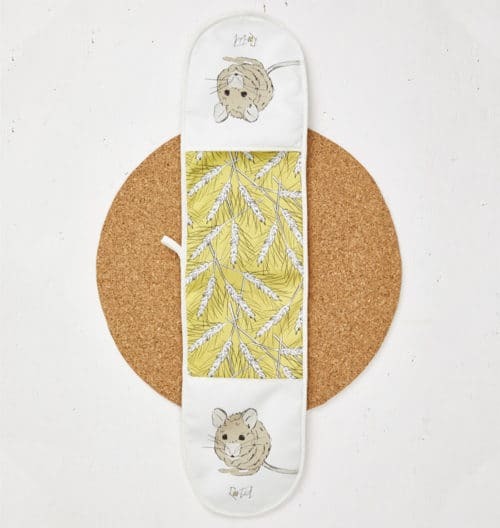 Printed on 100% cotton with two spacious hand pockets, double thickness padding and hanging loop, they not only look the part but make handling those hot dishes a doddle! 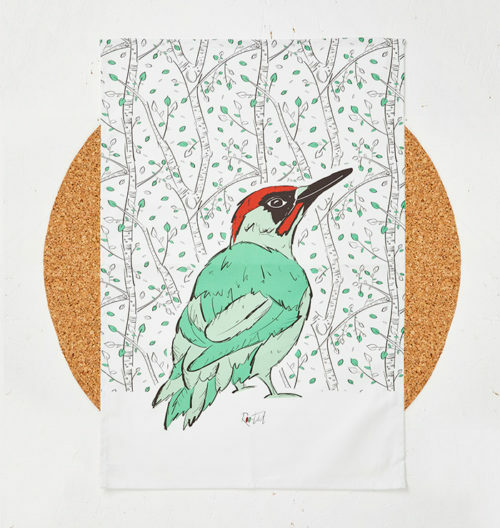 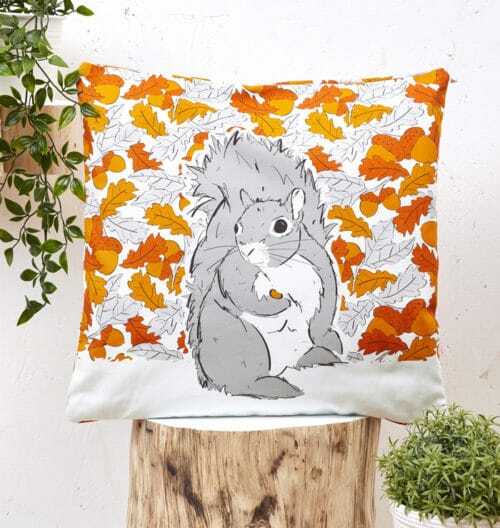 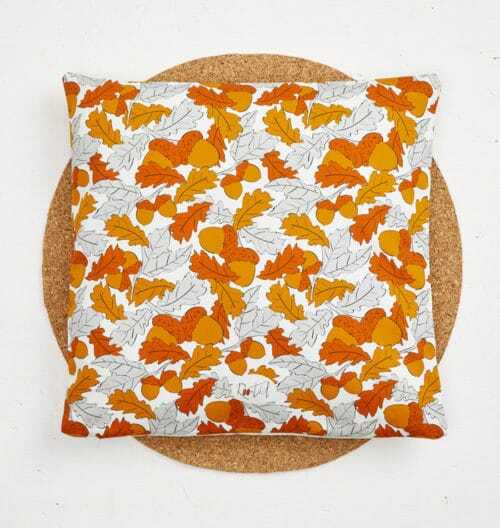 Choose from double or single sided print!